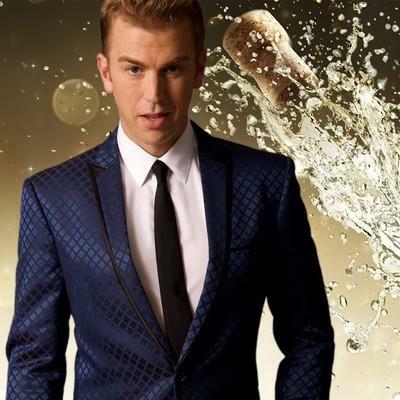 Join us as we get ready to ring in 2019 in full swing with Spencer Day! Featuring a fabulous five-course prix fixe dinner and champagne toast at midnight, Martinis Above Fourth and Spencer Day will set the stage for a very memorable New Year’s Eve. Doors open for dinner and seating at 7pm and Spencer Day will take the stage at 10pm. There is a $20 per-person food/drink minimum requirement. There won't be anymore discounted seats for this event, so jump on this deal fast!